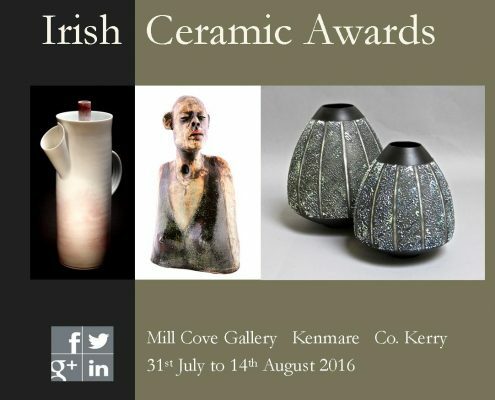 Ceramics at Farmleigh - closes Sun. 17th! 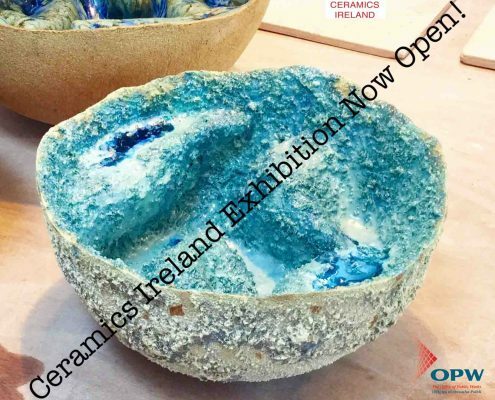 http://www.ceramicforms.com/wp-content/uploads/michelle_maher_ceramics_ireland_farmleigh-2JPG.jpg 1504 1635 Michelle Maher http://www.ceramicforms.com/wp-content/uploads/CF_logo2-1030x179.png Michelle Maher2016-07-01 15:43:412016-07-12 23:22:31Ceramics at Farmleigh - closes Sun. 17th!